Rule number ONE in MLM is what, huns? There’s a problem with this though – after all, how do you fake new recruits to your team? fake sales? hundreds of new likes? new followers on Twitter? Those things are quite a lot harder to “fake”, right? That’s certainly the way it appears on the outside and why so many MLMs are successful in recruiting more and more victims. We have received tips to the contrary from our supporters, and these tips along with our own sleuthing have led us to what we believe are the answers. We know how Bots, ‘successful’ or not, fake FB “likes”, sales, etc and we’re going to tell you as well so when you see it happen, you understand how it’s just another game being played and you can warn your friends. LIKE LADDER. LIKE MY PAGE AND I’LL LIKE YOURS. ONLY WE’LL DO IT IN A SECRETISH GROUP SO NO ONE KNOWS. 2. JUST BUY SOME LIKES. SERIOUSLY. Then she showed us a graph, from Facebook, of an MLM bot she knows and who has had a recent increase in likes. See the obvious spike (468.9% increase in a WEEK)? That indicates the Bot bought them. That is a huge red flag for likes-buying. 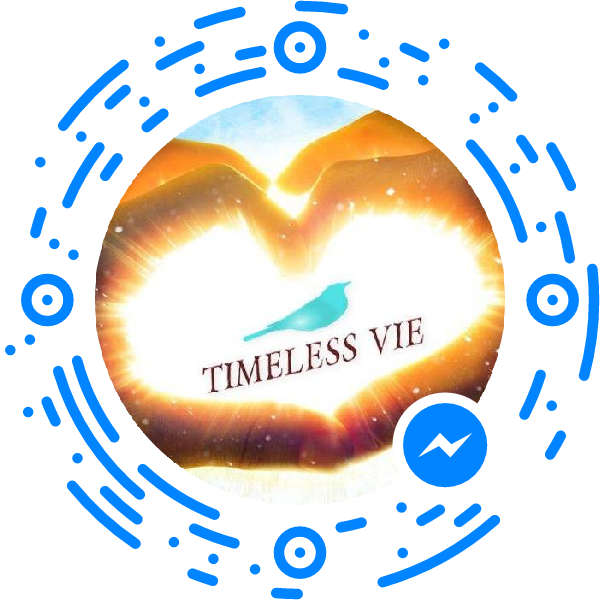 *full disclosure: we have bought advertising on FB for Timeless Vie – mainly to boost our posts (the ones FB accepts, that is, ar ar) and once to boost our page. We have never ever bought likes and we never will. 3. HEY FELLOW MLM-BOT, HEEELP ME. JOIN MY TEAM. BUY MY STUFF OR MY UPLINE WILL GO CRAY. I WILL SEND YOU STUFF IN RETURN. LET’S PLAY SWAPSIES. ^^ there was another screenshot of the Jewelscents bot above begging more people to join her team and literally posting every. single. day. but it was just too depressing to post. Blah. We removed the name of the group below deliberately. Why? Because we feel for these women who need to make back their money. We’re on their side. From what we saw on Facebook, many of these women are selling their DS stock at a loss to themselves. I swear we are not picking on Younique deliberately, but there was just SO MUCH STUFF people were trying to move: (below is just one of the many, many, many posts we screenshot). So, there you have it. Behind the scenes of many a Bot is a desperate merry-go-round of likes-laddering, likes-buying, selling stock at a loss while avoiding MLM compliance twats, and swapping stock with other Bots in the same boat. Oh and recruiting each other to their teams. All seems totally legit, right? Exactly like a successful real business works. UPDATE: a supporter sent us this screenshot – showing a jump in “likes” for a particular MLM bot who sells herself as a successful business coach. Hmmm…a 235.6% increase in a week? Seems suspicious. Also, note the low engagement rate for her page. She has over 10,000 likes, but ony 286 people are actually talking with her page, which seems extremely low compared to the number of likes. This may indicate a large number of her likes come from buying and “like ladders” with other bots. It may also mean many of the likes are from fake FB profiles. For comparison, here are the stats from our Timeless Vie facebook page. We have nearly the same number of people talking about our page as the Bot above, yet our number of likes is much lower. This shows genuine engagement by the people who like our page. Also, note that our increase in likes is only 2.8% from last week. There are no big jumps. It’s so sad to read the desperate measures that members of MLMs are driven to use to try and reduces their losses. Its something else they don’t tell you when they try and recruit you. What a nasty business MLM is :(. Thank you yet again, TV, for doing the research and creating this report. It is much appreciated by many.